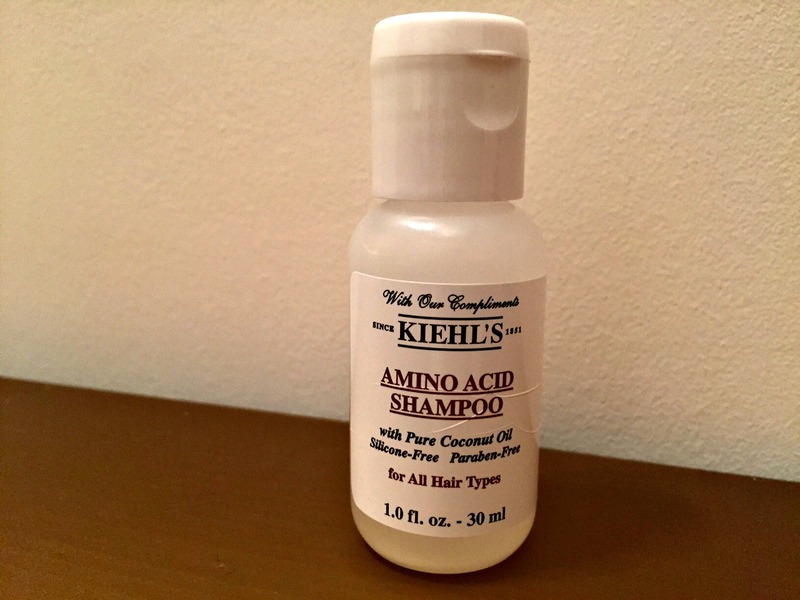 Drawer number 16 reveals a cute travel sized bottle of Kiehl's Amino Acid Shampoo. I have tried this particular shampoo before and I have to say I'm rather fond of its scrummy coconut scent and shine-imparting properties. Enriched with wheat proteins and wheat starch, the shampoo includes coconut oil and amino acids and is suitable for all hair types. If you like your hair to smell all tropical and coconut-ty, you'll want to try this one. It's £16 for 250ml at Liberty. Please note this blog contains affiliate links within some posts and occasional sponsored articles. You can read more about affiliate links and how I disclose these via the Disclaimer tab at the top of the homepage. Sunday Riley Luna Sleeping Night Oil Not Suitable for Pregnant Women?